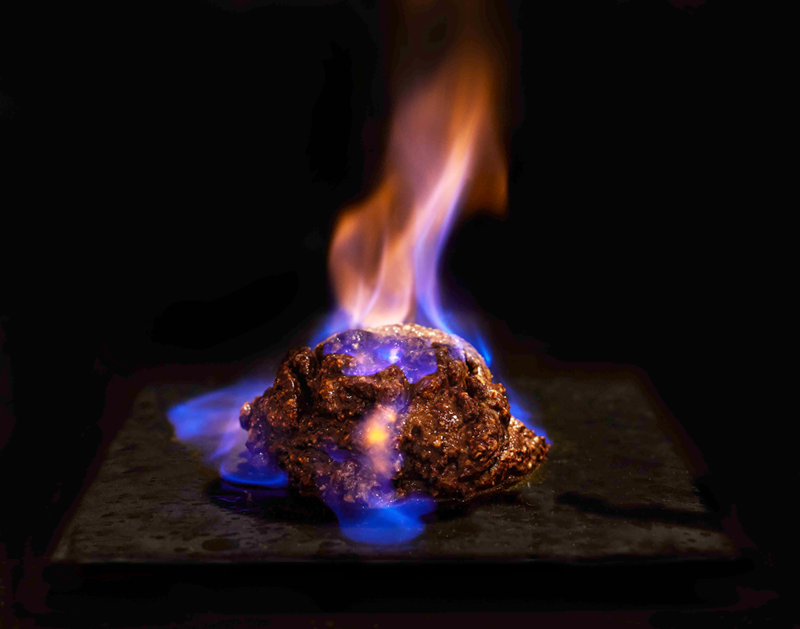 Sultry, humid summers are over, and it’s time to welcome the monsoons. A relief from the hot days, rainy season brings in the desired cooling in the weather and of course spreads across joys of having greenery all around us. However, with the monsoons comes a tough challenge of finding options that are safe yet fun to release some energy in the outdoors. 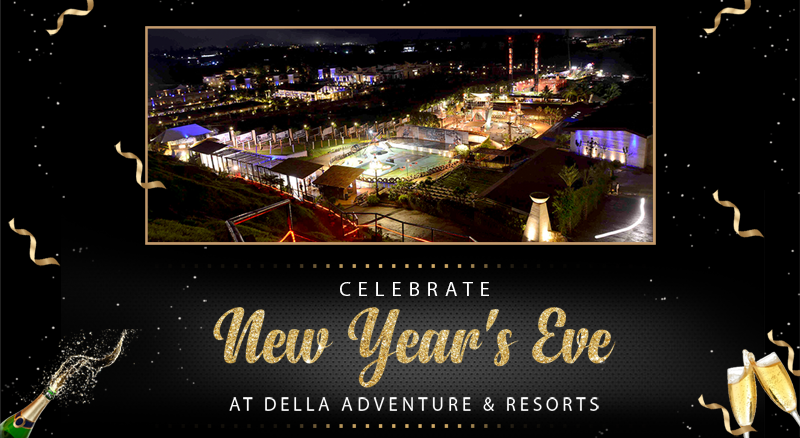 One of the best amusement parks in Mumbai, Della Adventure offers you the ideal way to experience fun and thrill in these monsoons. 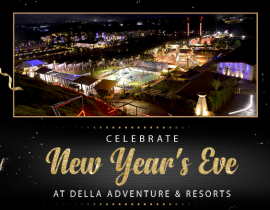 With over 50 adventure activities in one go, Della Adventure is an ideal destination to spend your entire day in the midst of nature and some action for everyone. 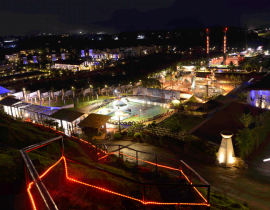 Spread over large acres of greenery, with the scenic views of Lonavala and with a whole range of newly developed adventure activities, Della adventure has become the favourite destination for adventure lovers in Mumbai. During the monsoons, the entire area is covered with a thick sheet of green blooming at its best. 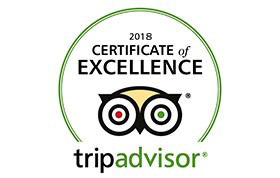 Della adventure provides people from Mumbai and Pune an ideal weekend getaway during the monsoons and the much need respite from the heat. 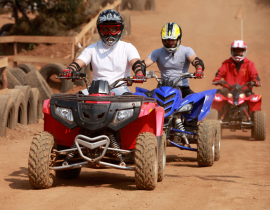 While there are various types of activities and rides for people of different calibre, one of our must-do activities are the high-end Dirt Bike. 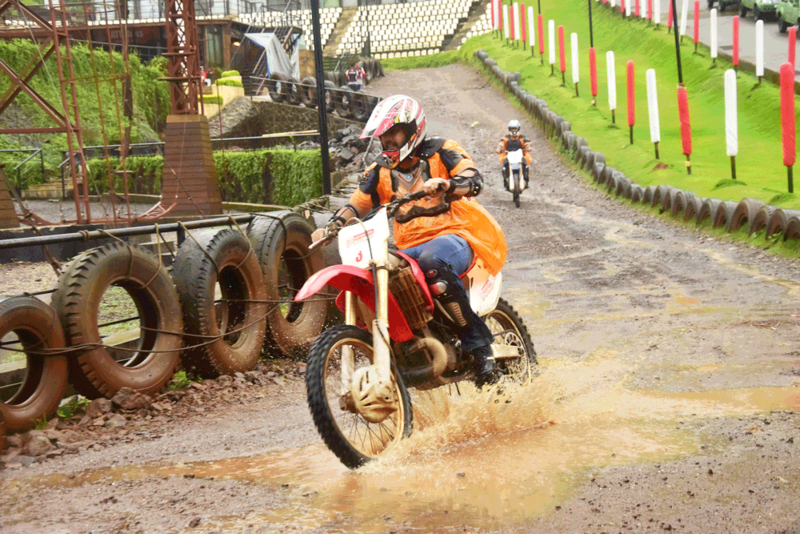 During the rainy seasons, it is a thrilling experience to ride on our adventure bikes, racing through the tracks and splashing mud around. 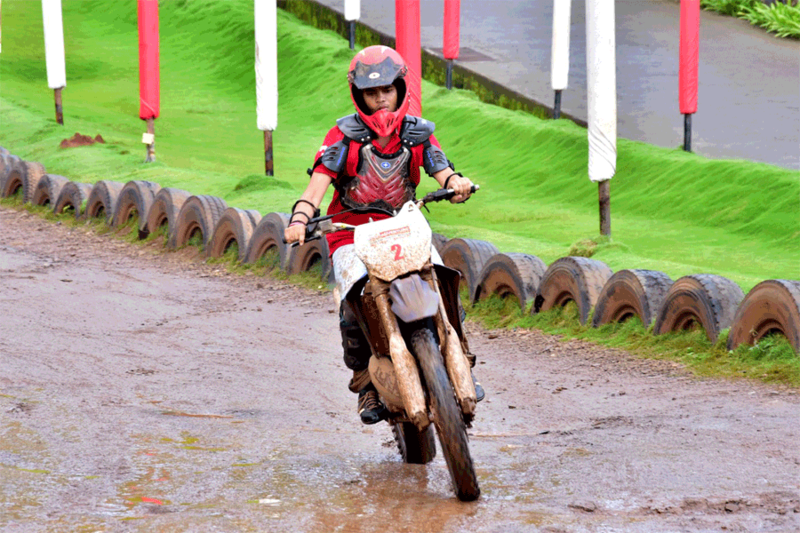 The Dirt Bikes are a favourite among our adventure junkie groups who indulge in some bike racing particularly during the monsoon season. The bike drifting can be enjoyed in the most real environment yet under the supervision of our trainers and experts. 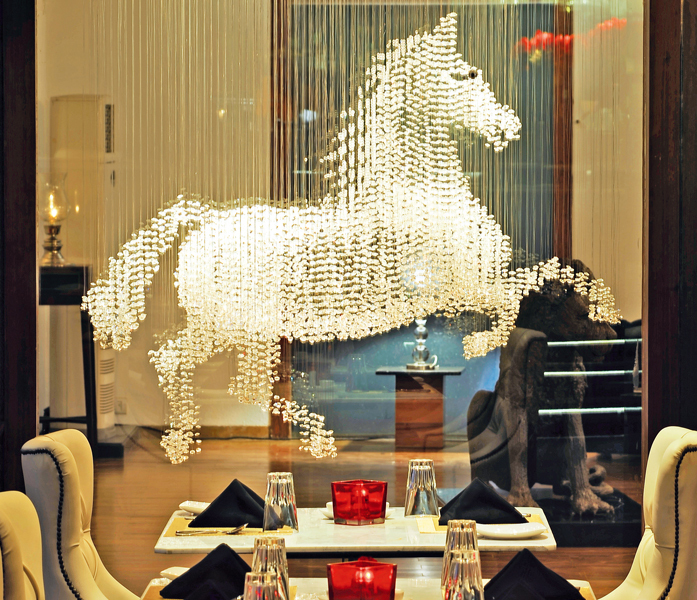 Our team is available at every step to assist you and help you get comfortable with the sport. 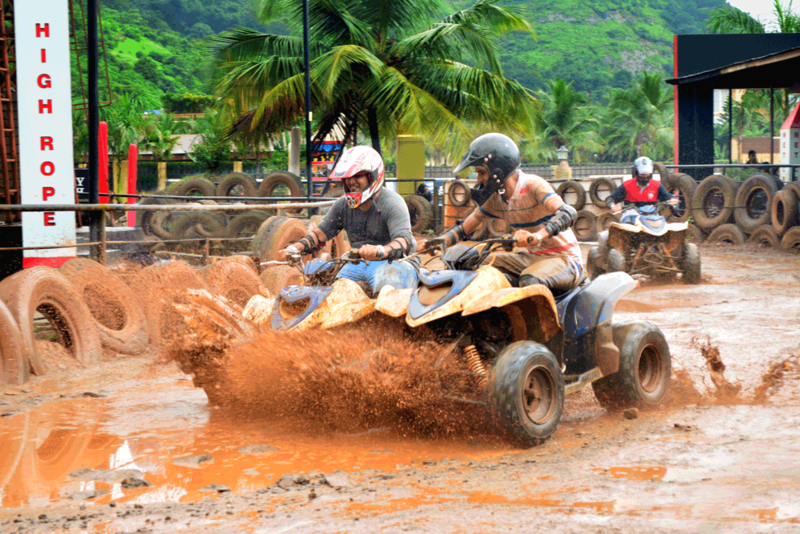 The ATV bikes are designed to handle the muddy tracks giving you complete balance and hence ensuring you enjoy your experience yet manage to maintain safety norms required for riding. 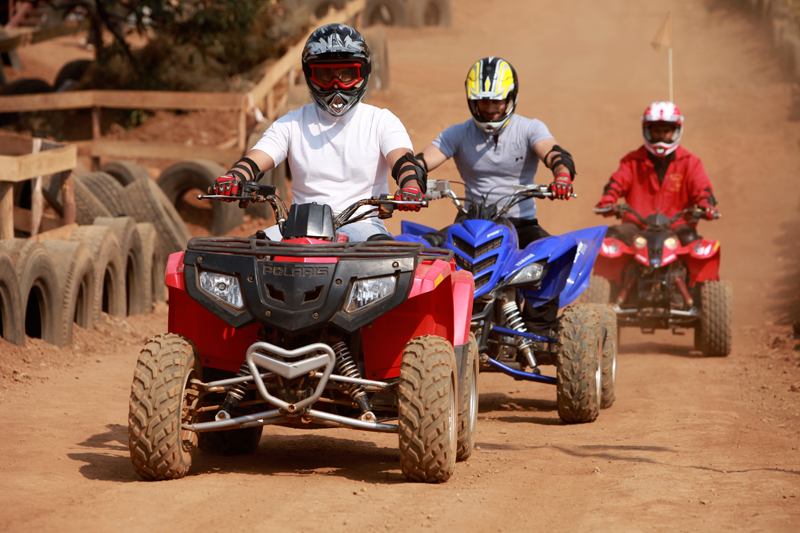 If you are new to biking and have no experience of riding a bike, you can still try a hand at our ATV bikes which are extremely easy to manoeuvre and can be learnt in no time under the guidance of our experts. 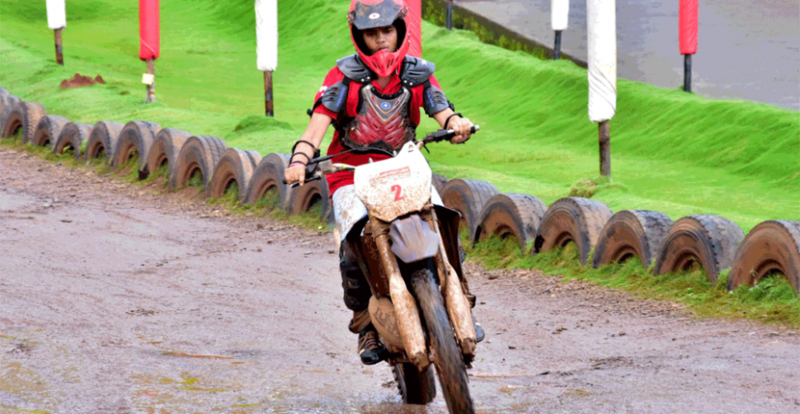 While the other games are thrilling for adventure lovers, the bike drifting experience at Della Adventure appeals to adventure seekers and the bike lovers. 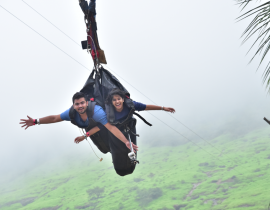 If you are planning a group picnic or a corporate travel to Della Adventure in the monsoons, then make sure you make the bike racing a part of your itinerary. 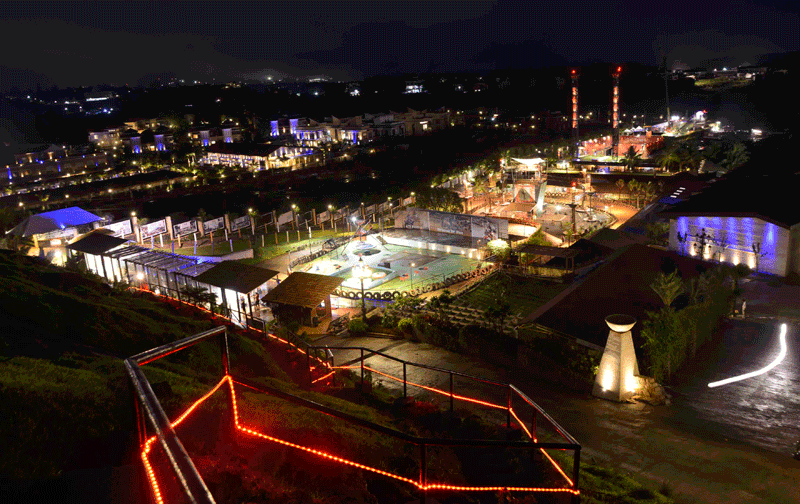 Della Adventure, has been designed keeping in mind the needs and requirement of adventure lovers in India. 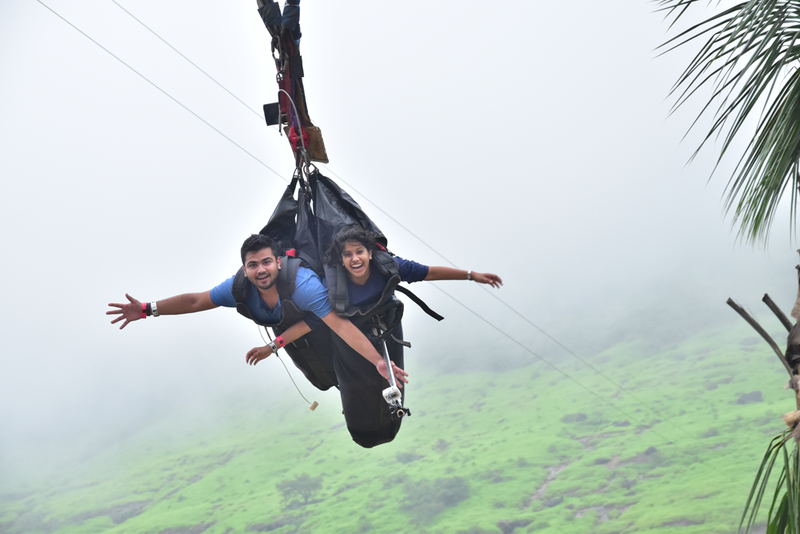 Known to be one of the best adventure parks in India, the park has everything you need to spend a fun day outdoors in the midst of nature and indulging in some thrill. 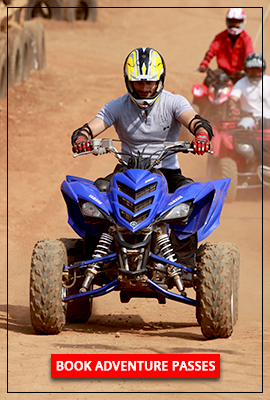 Get set to race your heart’s content along the rain soaked muddy trails with the outstanding biking experience only at Della Adventure.